Provide comfort for the family of Madelaine Rimkus-Jaatinen with a meaningful gesture of sympathy. Madelaine J. Rimkus-Jaatinen, age 40, passed away peacefully, Friday January 25th, 2019 at St. Joseph's Hospital after a difficult battle with cancer. Madelaine was born December 19th, 1978 to Lori Sawdo and Charles Rimkus and married the love of her life, James Jaatinen on January 17th, 2019. Madelaine attended FWCI and Hairdressing school, then worked as a hairdresser, ran her own eyelash extension business and installed flooring over the years. Madelaine was a strong, passionate and stubborn woman with a zest for life. Even in the end she had a sense of humour and sarcasm that couldn't be beat. Her final days were spent enjoying simple pleasures, watching Big Bang Theory, scratching lottery tickets and spending time with her dog. She is survived by husband James, her parents Lori and Charles (Jodi), her children Kyle Rimkus (Erica) and Zach Rosa, brother James Rimkus, sister Jaclyne Matson (Eric) and many other cousins, aunts, uncles and family. To any whose lives Madelaine may have touched over the years, you are welcome to attend her funeral service and reception to be held at Sargent and Son Funeral Home on Friday February 1st, 2019 at 11:00 am with visitation starting at 10:00 am, to be followed by interment at Riverside Cemetery. Online condolences may be made at www.sargentandson.com. 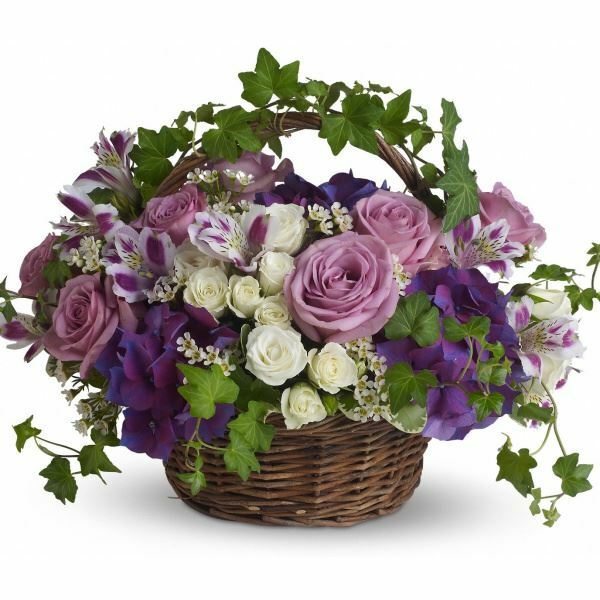 To send flowers to the family of Madelaine Jean Rimkus-Jaatinen (Rimkus), please visit our Heartfelt Sympathies Store. We encourage you to share any memorable photos or stories about Madelaine. All tributes placed on and purchased through this memorial website will remain on in perpetuity for generations. Peggy Sawdo and Love, Evelyn Chicago & Gary Ames have sent flowers to the family of Madelaine Jean Rimkus-Jaatinen (Rimkus). Heartfelt Sympathies Store purchased flowers for the family of Madelaine Rimkus-Jaatinen.